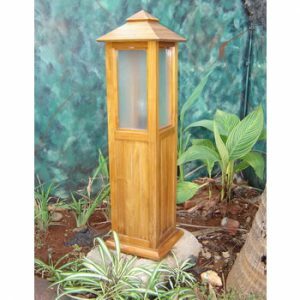 A wide selection of teak umbrella and garden lamp are provided in the highest materials of selected woods. 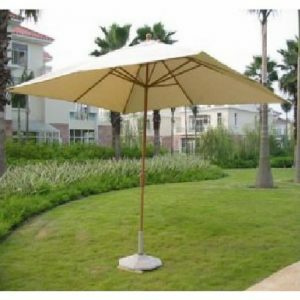 From experienced craftsmanship, we created the best construction on the making of umbrella round and umbrella rect. 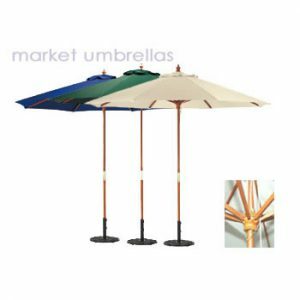 For the stand, we offer two sizes of qualified umbrella stand: umbrella’s stand small and umbrella’s stand large. 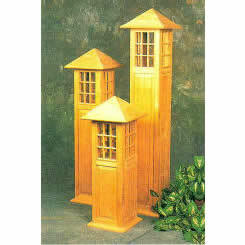 Decorative lamps on your garden are also best covered with small garden lamps in several sizes and models. 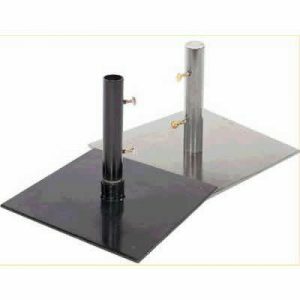 Those accompaniments for family gathering activities come in the lowest possible prices. 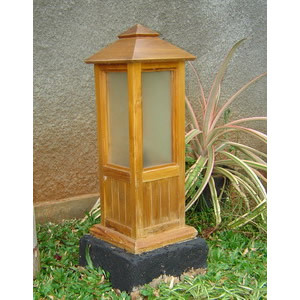 The teak furniture is another way to get calm on enjoying the style of your garden furniture.